A simple, light and economic way to position switches and other lightweight devices. 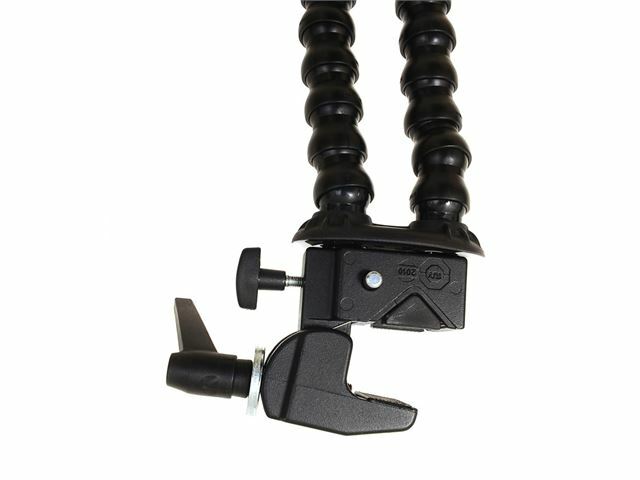 The Flexzi 2 has double strands of plastic segments which is appropriate for positioning larger switches and devices. 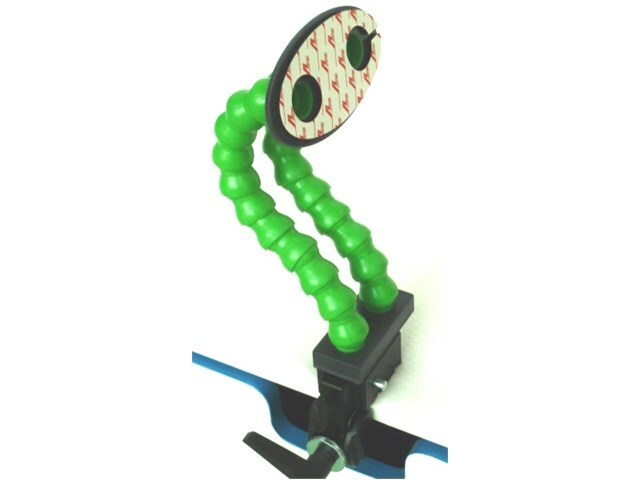 The Flexzi 2 is easy to position at any angle and in a wide variety of shapes. Please note: the capacity depends on the angle of the Flexzi 2. The more upright it is, the greater the weight it can hold. Switch not included.